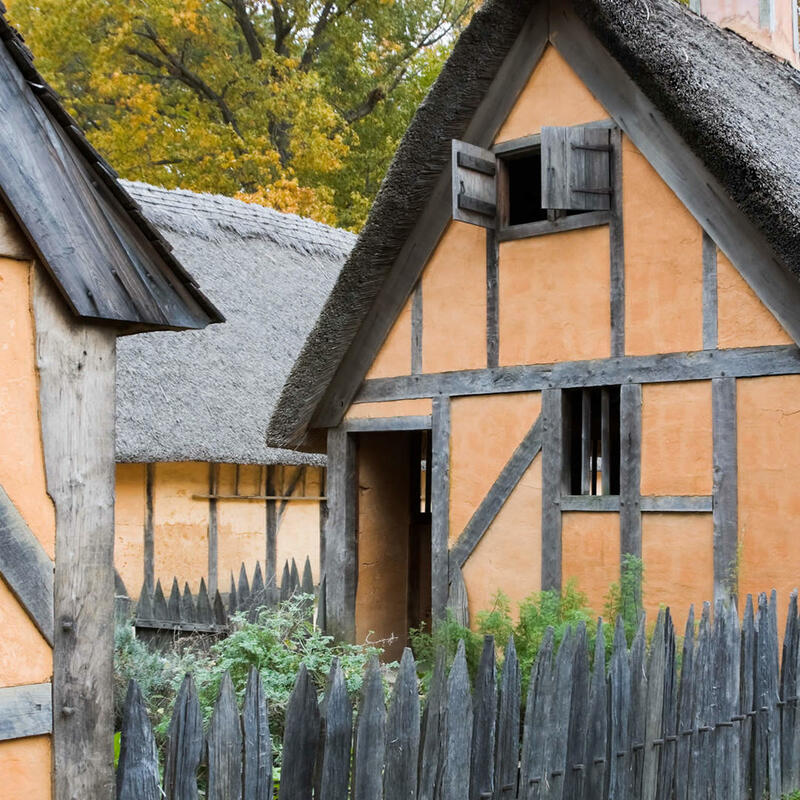 There is probably no place more synonymous with the settling of America than Jamestown. Established in 1607, Jamestown was the first successful and permanent settlement in the Americas. Recreated buildings are used to give context to the hundreds of artifacts that were collected. With an Indian Village, replica English ship, live action, and good food, Jamestown Settlement is an entertaining and educational place to spend the day with the family.